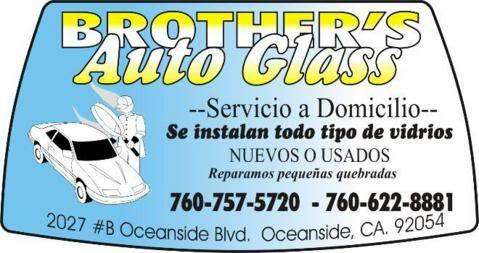 Auto Glass- Mobile Service, Windshield Installation, Winshield Crack/Chip Repair, Door Glass Repair. RV’s. We have a large inventory of auto glass new or used at an affordable price. Mobile service is available to your home or place of work. We are a Family Business servicing north county for half of a Decade.